The owners collected about six years of culinary experience working at other restaurants before deciding to get their feet wet and open their own place. 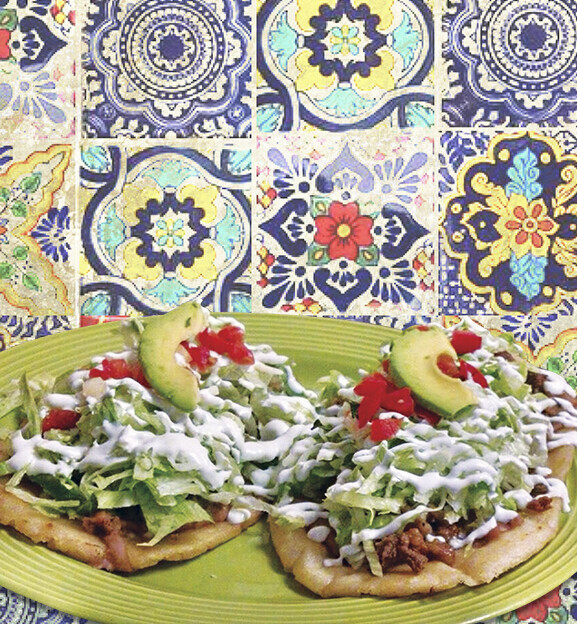 Dos Amigos has a fun and friendly atmosphere that will make guests feel at home whenever they visit. 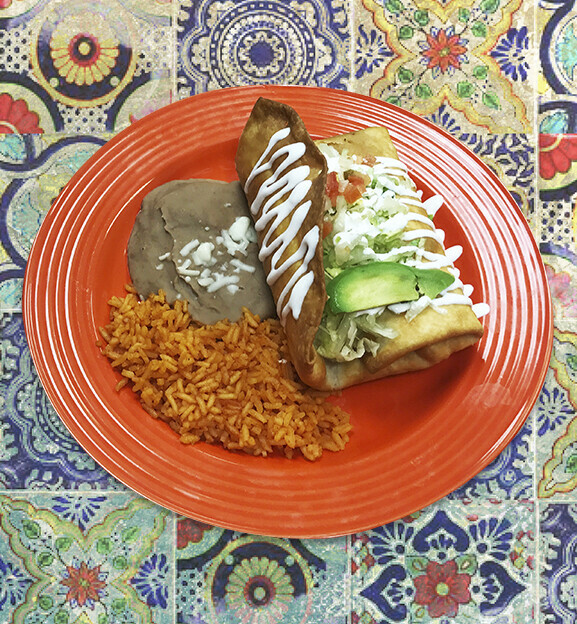 The menu is a combination of Mexican dishes ranging from burritos and chimichangas to enchiladas and tortas. There are plenty of mouth-watering options for carnivores and herbivores alike: Vegetarian options are listed under almost every section of the menu. 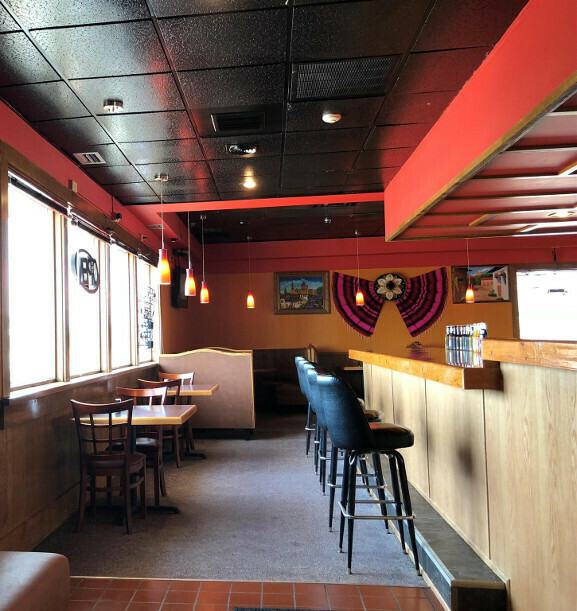 The owners of Dos Amigos wanted to craft an atmosphere that not only satisfies guests’ hunger but also pulls them back in for more. The customer is always their highest priority. Years of culinary experience and a guest-centered focus provide a solid foundation for the owners and staff of Dos Amigos. 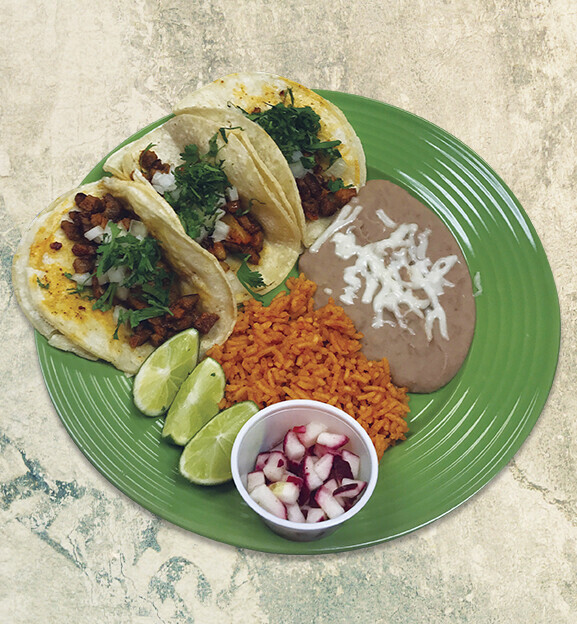 Dos Amigos Mexican Restaurant is at 6220 Texaco Drive on Eau Claire’s northwest side. 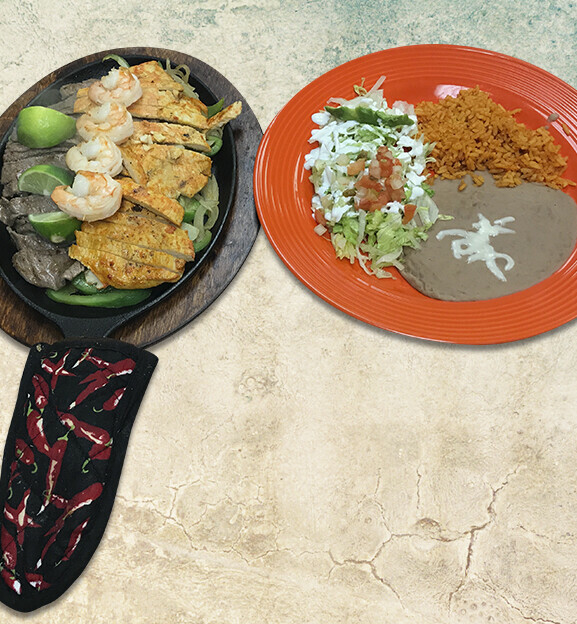 A full menu is available online at losdosamigoswi.com.